Can This Internet-Famous Brow Gel Survive Sweat And Water? Our search for long-lasting eyebrow products never ends. 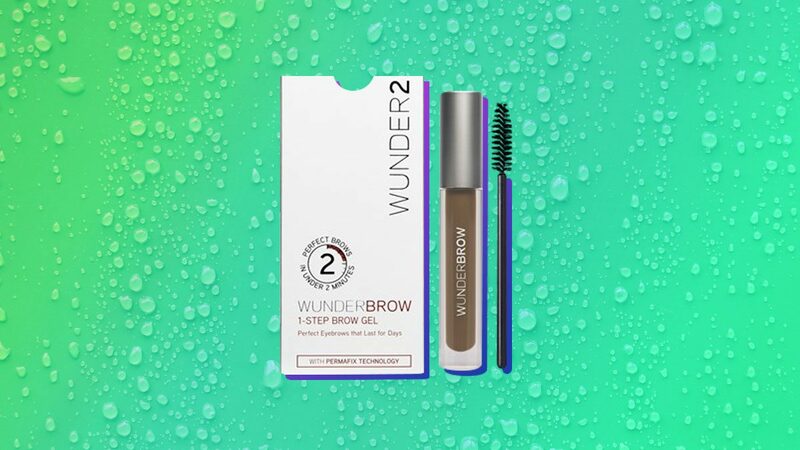 So when the Wunder2 Wunderbrow gel landed on our desks, we were immediately intrigued. The product claims to be water, smudge, and transfer-proof, and can give you perfectly-tinted arches for up to three days. No wonder it has such a huge following on the internet! 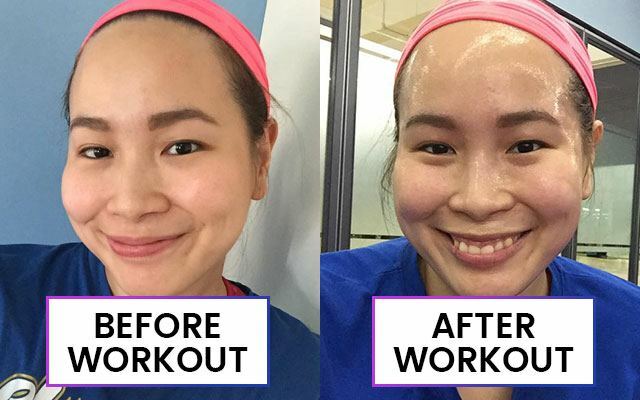 We tasked one Cosmo Girl to wear the product while showering and working out to see how it would fare under ~*sweat and water*~. I was honestly shookt. My brows didn't budge at all. If the Wunderbrow survived my workout sesh, I was more confident it would last throughout one shower—and it did! 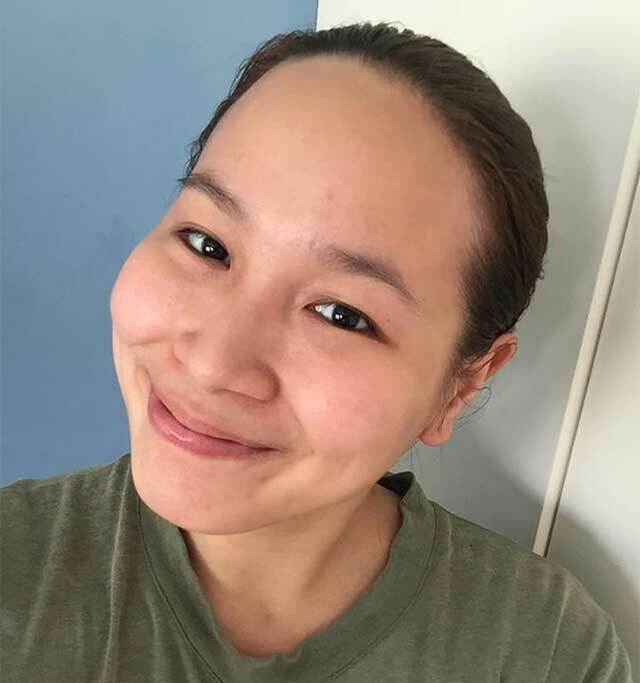 And take note, after sweating for more than an hour, I like to thoroughly cleanse my whole face and body to completely refresh and rejuvenate myself. 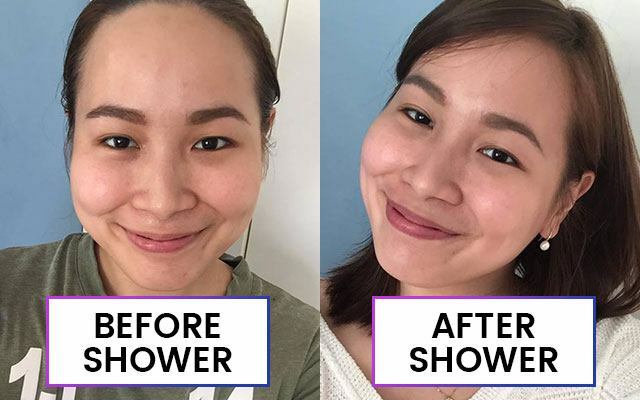 Even if the product was long-lasting, I learned I only needed either a cleansing oil or an oil-based makeup remover to remove it! This is my first time try a heavy-duty eyebrow gel—but it feels more like a liquid pomade, tbh—and I'm glad I started with this! I would definitely repurchase it, but I don't know when that's going to happen because I only need just a bit of product every time I use it. Super nakakatipid! 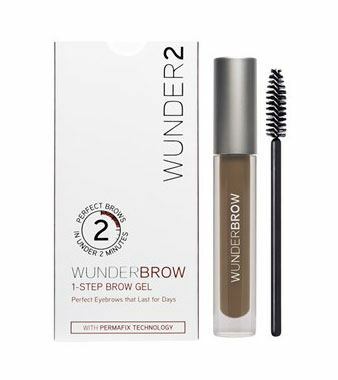 Wunder2 Wunderbrow is available at Zalora for P1,600.